The playwright discusses the UK premiere of Guards at the Taj at the Bush Theatre. 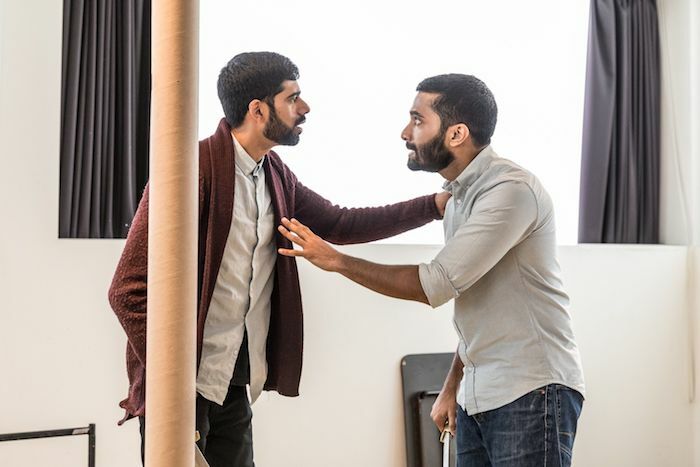 This entry was posted in Journalism, Theatre and tagged broadwayworld, bush theatre, danny ashok, darren kuppan, guards at the taj, interview, jamie lloyd, rajiv joseph, taj mahal. Bookmark the permalink.